Zone Manager makes it easy for parents to take over when the school day finishes. Zone Manager is an app for parents that lets them manage their children’s devices - restricting screen-time, limiting social media and gaming access, and setting study- and sleep-times - from their own smartphone or tablet. If a quick change in access or routine is needed, Zone Manager is the handy ‘remote controller’ that can make it happen any time, anywhere. For instance, with Zone Manager, parents can quickly apply their child’s settings to any device that’s shared with them - and just as quickly restore their own. It even allows mums and dads to disable kids’ internet access with a single tap. How can Zone Manager help families at your school? 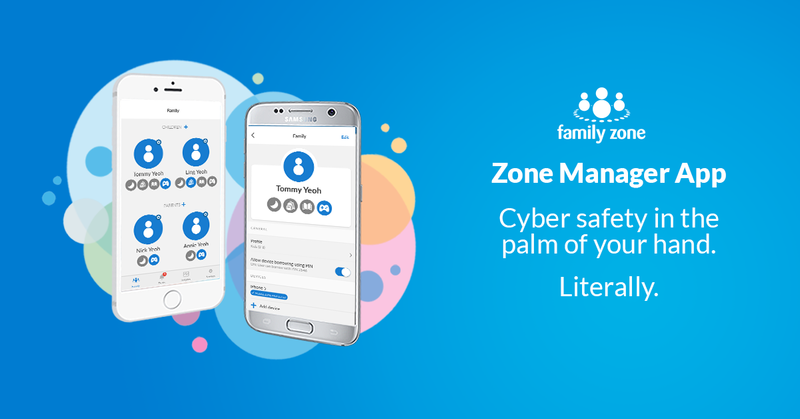 Family Zone’s ecosystem approach to online safety means the entire school community - educators and parents alike - collaborate to protect students and maintain their duty of care round the clock. School settings to apply to devices during school hours, and parental management takes over at all other times. In this way, learning devices that travel between school and home are protected no matter what network they connect to. Children’s personal smartphones, laptops and tablets can also be managed using the Zone Manager app. Family Zone is the preferred online safety solution for more than 650 premiere schools across Australia, New Zealand and the US. Our clients tell us the convenience and effectiveness of Zone Manager is one of the stand-out benefits of the Family Zone ecosystem. Phil Casas, Associate Principal of Comet Bay College, a Family Zone senior school in Western Australia, agrees. “Family Zone gives parents the tools to be parents,” he says. The Zone Manager app puts those tools are in the palms of parents’ hands - quite literally. 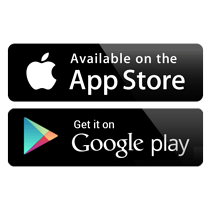 Download Zone Manager at the App Store or Google Play and get easy, animated instructions for activation and use. Family Zone Education helps schools to create and enforce rules of use for every device students bring to school - and lets parents opt in to do the same after school hours.